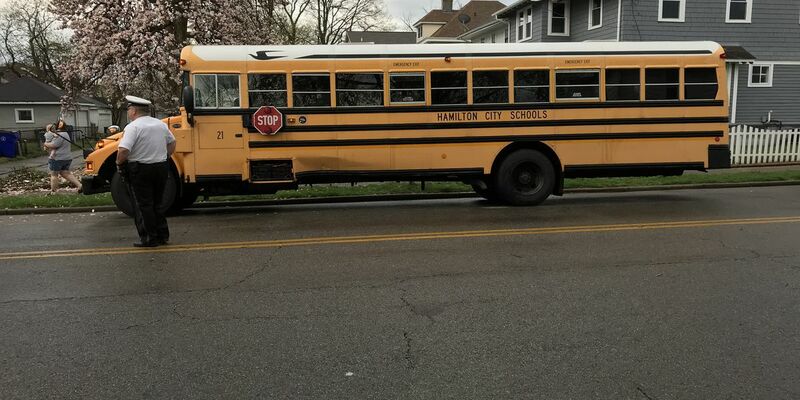 CINCINNATI, OH (FOX19) - Hamilton police say no students where hurt when a van and a school bus collided Friday morning. Police say a stoplight at the intersection of Rhea and Eaton avenues was out due to the storms in the area. In that case, drivers are supposed to treat the intersection as a four-way stop. Police say the driver of the van ran through the intersection and could not stop in time to avoid the bus. The bus driver and the driver of the van went to the hospital to get checked out. Another bus was sent over to pick up the students. 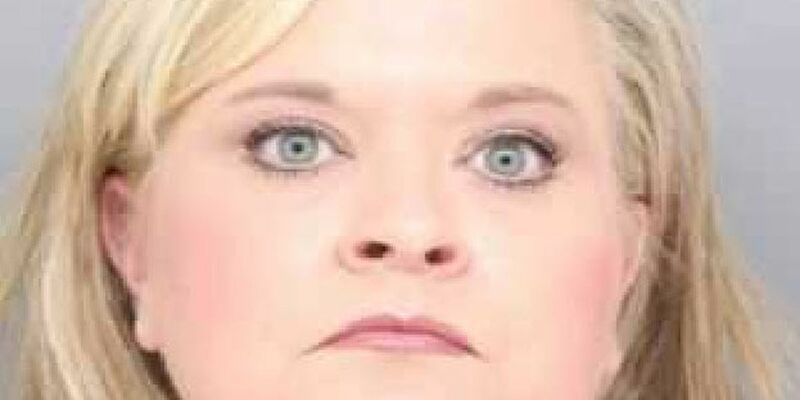 Police say the driver of the van was cited for failing to yield to the bus.